In redesigning the Vulpinoid Studios website, I started working on the page for RPGs that I've produced. At this stage there are nine full RPGs that I've written, plus almost two dozen supplements and a few works in progress. That's a lot of games that are hardly being played by anyone. I've narrowed the assortment down to six games, two of which are works in progress. These are the games that I think have the most potential for expansion in the future. The games that I'd like to see played by a wider variety of people. After my review on Heroine, I've been sent a copy of the supplement. This is looking really good, and seems to address some of the concerns I had about the core rule set. There will be a full and comprehensive review soon. So, there's a new boffer LARP starting up in Sydney next week. In my 20 years of live roleplaying, I haven't been to a good boffer LARP. I've been to some half-arsed events that weren't good at all. I've seen medieval re-enactment groups who've tried to tell stories between their battles, but most of them ended up no better than fan-fic with a dozen collaborative authors all complaining about who is telling the "true" story. So, if this work it's got me curious. It seems to be using the same system as a failed boffer LARP that died out four to five years ago (something I was going to join with a group of friends, but which collapsed just as we were getting interested). If you want some fun exploring a post apocalyptic wasteland, you could do worse than visiting Hashima Island. A former coal mining island off the coast of Japan. I've posted about it here on the blog before. If it's too far, you can always explore it using Google Street View. At this stage I don't care about profits, I'd just like to see a few more people playing it. The first stages of the new Vulpinoid Studios website are online. Now to connect up all the pretty bits to my various online stores, and maybe build a central online store for the Studio. There have been some issues keeping 'Town Guard' in stock, the miniatures in the game have had a low stock level and The Game Crafter has had issues with replenishing them. Hopefully, this has been resolved in the short term by swapping out some of the out-of-stock figures. Now I remember why I haven't bothered to update the website for a while. Firstly, I haven't looked at the site for a while, and that means certain parts of the free hosting service have gone into stasis on me (theoretically, taking 24 hours to awaken). It's now been more than 24 hours and they haven't been activated. I've looked at a couple of other places to host the website and they just seem to lead round in circles without providing the necessary details for actually getting a site online (being evasive about where to redirect DNS paths and other annoyances). But enough of my rant, I'll get back to game related stuff shortly. I don't know what it is, but I think I like it. I've just been alerted to the presence of Kcymaerxthaere. 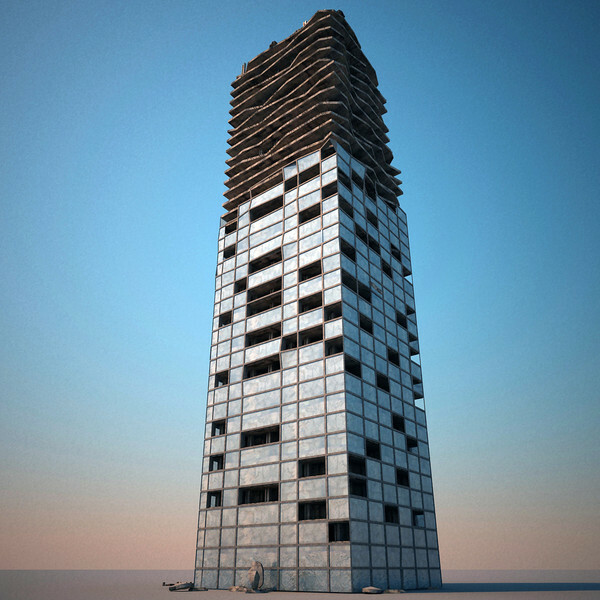 It seems to be an artistic project that reflects a parallel world onto our own. There must be a few people involved with it, because it claim to have artistic installations across five continents (one of which is Australia)...personally, I find this hard to believe because the details for Australia on the map page are very sparse. It's obviously run by a North Amercian because there are paragraphs of text detailing each of the five North American subregions. The quality of the work involved with this project looks good, with cast metal plaques detailing aspects of the other-realm, Kcymaerxthaere, and it's leaking osmotic relationship to our own. You can buy kits associated with the world, and that's something that I'm finding really fascinating when I'm thinking of ways to market Walkabout. It's a clever idea, well executed. I've finally gotten to that point where the new site is basically ready for public consumption. I'll try to upload it shortly. It's been a while but I'm finally getting the change to work on the website again...We might actually have a nice looking site in a couple of days rather than just a placeholder with a funky gimmick. There's a web store in the background which is basically ready to go, but I've created quite a few new products since the online store was populated with products. So that will need reworking as well before I hook it up. Sorry, I'm in a bit of a "visual inspiration mood" today. This is one of the best costume ideas I've seen in a long time. I've been working on a few more illustrations for Walkabout. This round of images is focusing on the look of the world, most notably the buildings and the places where people live. I thought I'd share some of the images that have been inspiring me over the past couple of days. In response to many requests, I've released the raw Town Guard geomorphs. These are the hexes that are used to build up the town at the start of play. Time to get back to some things that I've been putting off for too long before the rush starts again. I'll be sending off the Free RPGs for those people who got in contact with me last week, and I'll be starting some work on the long overdue redesign of the company website. 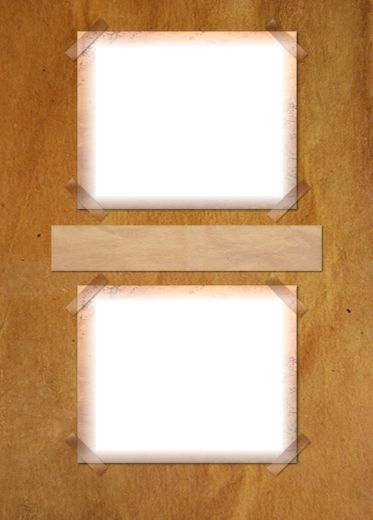 It's so tempting to start designing another game, but the last thing I need is yet another unfinished project. After a bit of work developing Town Guard, I found that I really enjoyed that side of game design. There's a long tradition of games that inhabit the grey realm between roleplaying and board game, so why not develop this further. I'm thinking of pushing Ghost City Raiders, Voidstone Chronicles and a few other unfinished concepts toward "professionally finished" boardgame products rather than free PDFs. Or maybe I create a boxed kit which includes all of the components necessary for play in addition to the free PDF model...this way players can freely acquire a sample to determin if they want to go through with the purchase (and they could spend their own time and effort gathering up the pieces), or they could purchase all of the components with a printed copy of the rules for a reasonable price. So, there's a few local game designers in the Sydney area, one of these is someone I've been meaning to play with, or run a game for. His name is Darren Bulmer, and he's just written this great little piece on how to be a better gamer. It's been doing the rounds among Aussie game designers on Facebook over the past day or so, but I thought the piece was good enough to share with a wider community. Yes this is a blatant copy-paste. I hope he doesn't mind. I think there are a lot of RPG players out there who could learn a lot from this article. I know I certainly did. Do yourself a favour and take the time out to read it. I'm really torn regarding the formatting for Walkabout. I've already decided that I'd like the rules to be generally separate from the majority of the setting material. There will be bleed between the two. For players, the character creation section in particular needs links to the setting. For GMs, the rules for creating story will need to link to the setting from a meta-perspective. I'm finding that there is a bit more creep of setting into the rules than I had initially anticipated, especially once I start including play examples...and the book is starting to bloat. I know I've been down this road before, but I'm starting to wonder again whether I follow the path of separate Player's guide and GM's guide. I'm getting stuck into the rewrite of Walkabout, especially after learning some great things about it's mechanisms and how they interact with the narrative in the hands of new players. But naturally I'm a visual person, so my mind has shifted toward ways of presenting the rules. I want this game to look scavenged; pieced together from fragments of the past. I want it to reflect the cultures that will be explored by the characters in their journey across a shattered wasteland. I want it to look hand-made, without actually being flimsy and handmade. I'm thinking of presenting the rules as a journal or notebook that has been pieced together by someone. The rules and images will look like they've been stuck into this book by someone who has pride in their work, but doesn't have the tools at their disposal to produce something "professional"...so I'm going for pseudo-handmade, a product so slick that it doesn't look slick. I don't know how many of you look at "The Game Crafter", or have "Crafter Points", but if you do I'd love for some people to use them to vote for my game Town Guard. Apparently there is a public voting stage to narrow down the finalists in the contest. You can find the entries here. I'll be looking through the competition shortly, any votes heading my way would be much appreciated. I don't know if this will work, but if you're interested in buying a copy of the new Vulpinoid Studios game "Town Guard", hopefully the link below should facilitate that. The same general issues applied in this game that occurred in the first game. It’s probably a bit hard to get the treachery aspect into play with only two players (the bit where you call on one another’s negative traits). Since it doesn’t work with four novice players, and it doesn’t really work with two, it might be time to consider ditching the concept. It’s odd that the system works fine for FUBAR, but then again, FUBAR is the kind of game where treachery and betrayal are established parts of the genre. FUBAR is also the kind of game that tends to really hit high gear when the elements of gonzo start to manifest. This game followed a different path to the first one, focusing more on the war memorial rather than the pit in the middle of the tent shanty or the mine itself. 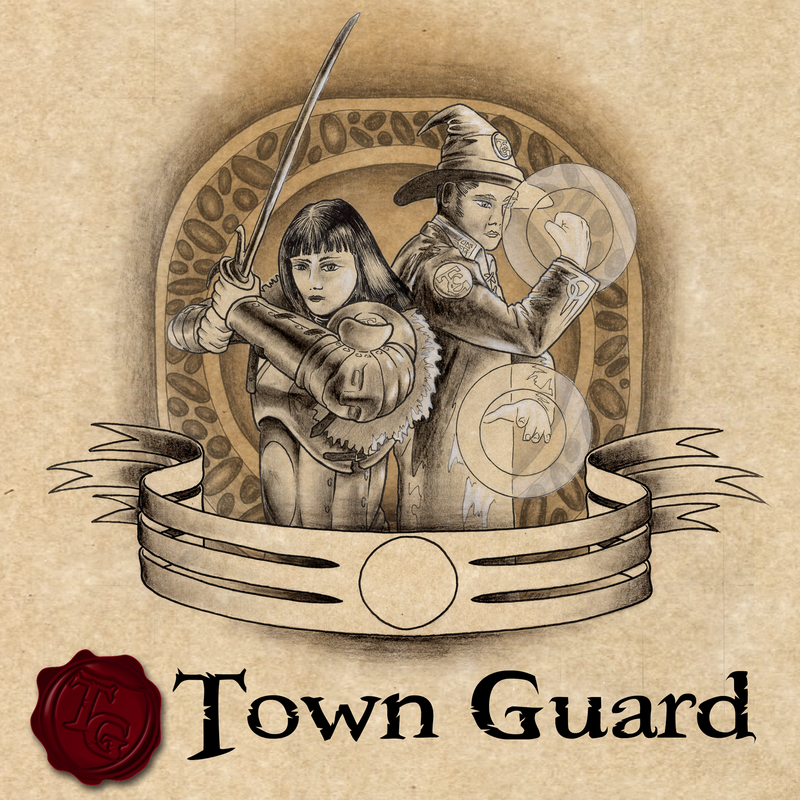 After positive responses at the convention over the weekend, "Town Guard" is now available for sale over at The Game Crafter. I'm pretty happy with the way this one has turned out. Having trouble with images at the moment...sorry, just follow the link. Generally, the loose version of the game works just like most other role-playing games…set up a situation, draw tokens, allocate and see how the results feed back into the story. This group showed that “a different coloured token for different types of action” is a fairly intuitive system. I didn’t get to strict on the way this was interpreted through play, and because I wasn’t too strict on the rules, an odd form of emergent play developed at the table. You may have seen the arrival on my social media profiles, but the game prototype has arrived. "Town Guard" is now a thing. Now for some intensive playtesting. Not much time for blogging lately. I've been busy getting Walkabout ready for the annual Phenomenon roleplaying convention in Canberra. I'm booked up for three sessions so far, but one of the games with 60 players has pulled out due to GM illness...so I'm possibly going to get a few more players and a few more good sessions to really hone the game before I get to work on the final rule set and start the final layout work. I've got dozens of pictures, maps and charts to put into the game, thousands of words to edit and layout. But generally, the game should be ready for publication by the end of the year. I'm generally pretty happy with the current status of Walkabout. I hope other people get excited about it over the course of the convention. It's a tough line to draw on a slippery slope. Every has their optimal place to put the line, some place it near the complicated, crunchy end...others place it near the free-flowing, loose end. Most people seem to wiggle the line a bit, preferring different levels of simplicity or complexity depending on what specific types of scenes they are dealing with. Traditionally, we've seen complex combat systems with overly simplistic social systems. I like consistency across the board rather than a strange assortment of bits and pieces that have to be glued together in an awkward fashion to make a barely coherent game. So, now I'm really starting to pick apart Walkabout again...before its debut. Probably not a good thing to do at this stage of the game, but I'm torn between displaying something that I know to work, but it's a bit rusty...or something that is experimental and will either be brilliant, or will crash and burn.